Once you have your brand story in place, you’ll need a visual identity that conveys your brand personality and story. Ideally, you’ll want to hire a brand professional to help with this, or at least a good graphic designer. 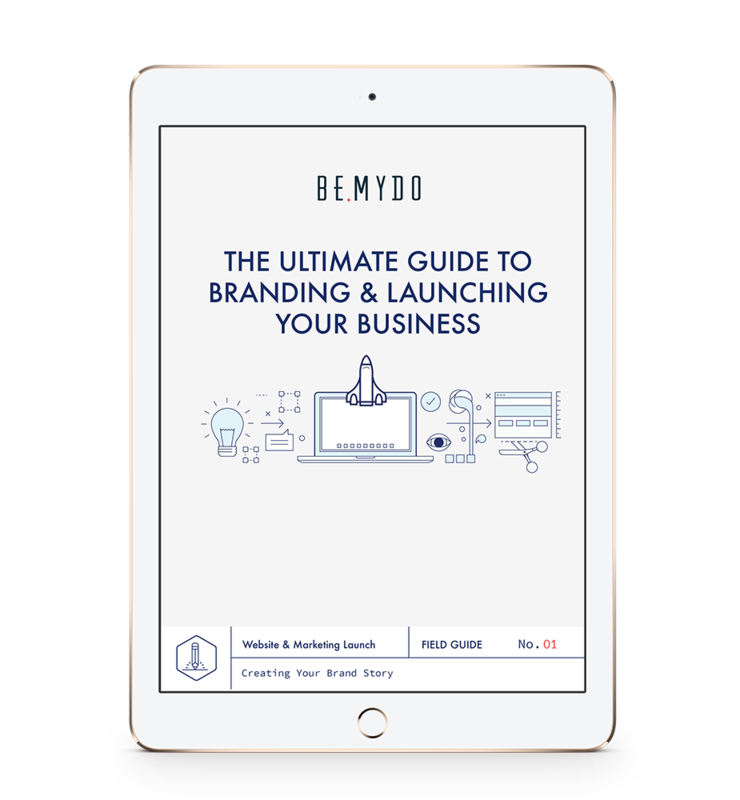 They’ll be able to take your story and create visual assets and a Brand Style Guide. That isn’t always possible, however, especially when you are first starting out. If that’s not an option at this time, then I recommend skipping the logo for now and choosing a few fonts to work with for the time being. Try to avoid Fiverr logos or off-the-shelf identities. As we mentioned before, having a good story in place will go along way. If you can’t afford to a get a logo done the right way, then start with a good typography selection. 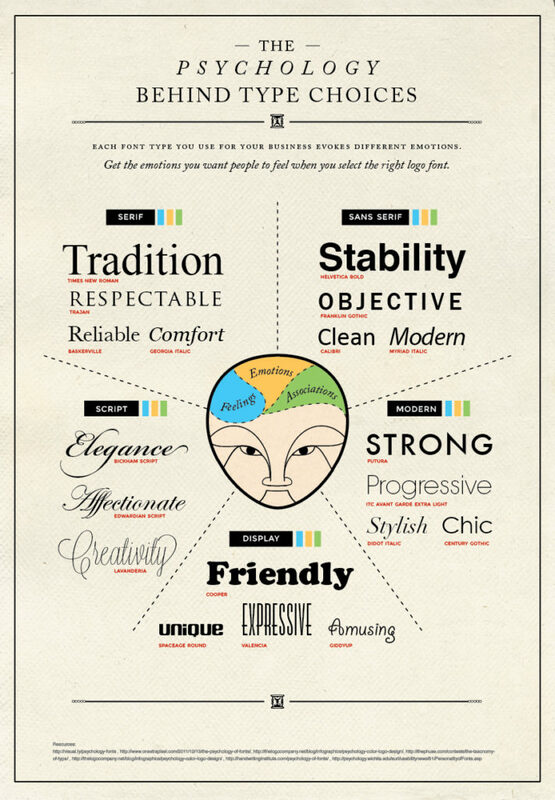 Below are some recommendations for choosing fonts and colors for your brand. This by no means replaces a professional, nor does it come close to covering everything that goes into color psychology and design. They are simply solid resources from experts in those areas that will start you off on the right foot. Creating a mood board can help you visualize and establish your brand identity, story, ideal customer and all the details that go into it. 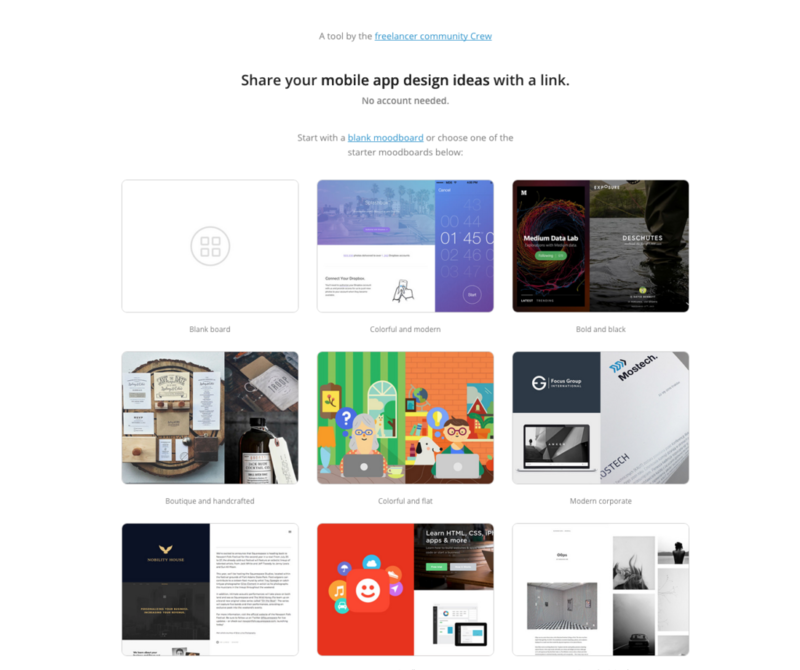 Having a visual representation also helps simplify the process and keep you inspired. 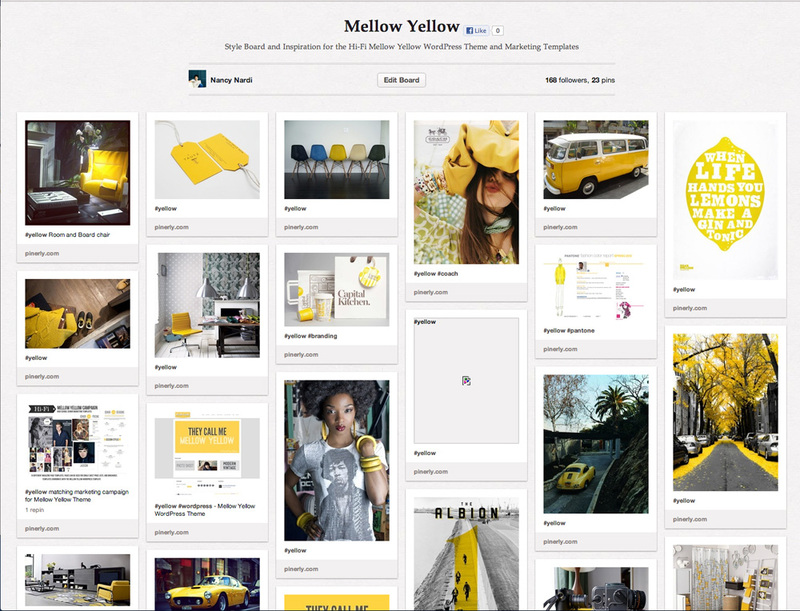 Action Item: Create A Mood Board Start by gathering items that represent the essence of how your brand feels and looks. Everything from colors, objects, clothes, brands, quotes, videos – anything that symbolizes these features. Think about your ideal client when creating your mood board. The typography and colors you choose for your brand are very important choices because they are visual cues to what your brand is about. Both color and font choice create an immediate unconscious impression. 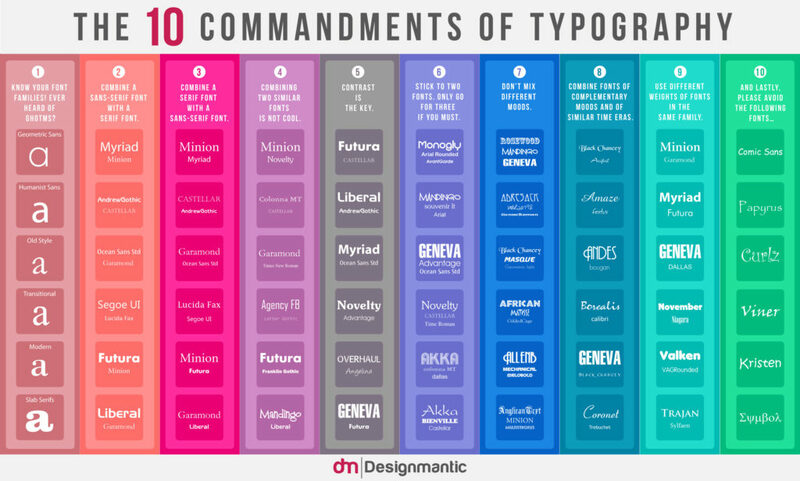 The info-graphic below has suggestions for choosing and pairing fonts together. Typewolf - The Definitive Guide to Free Fonts - excellent resource for free alternatives for premium fonts. Like font type, color also has an emotional impact on your audience. It affects how your brand is perceived as well as buying behavior. Here are a couple of examples with a more detailed look at how color impacts branding. This graphic from Muse Design shows the different meanings associated with colors. The Psychology of Color in Marketing and Branding is a more detailed look at how color impacts branding. It covers the importance of choosing colors based on specific brand traits rather than stereotypical color associations. Create a color palette based on your brand story and personality, and for the type of mood or message you want to convey. The style of photography and graphic elements you show also sets the tone for your brand. Imagery is a very powerful communicator, especially in today’s world. Whether it’s the images on your site, product images, Instagram or other social media, every image is part of your brand narrative. Be sure that both the quality and style of images communicates the right tone and message to your target customer. If you sell products how should those images be photographed? A plain background? A real life setting? Do the images have an editorial style or are they more staged? Are they casual or formal? Color or black & white? Muted tones or vibrant colors? What ideas should they portray?